Orion has achieved a number of things since it began in 1996. From high turnover to surviving two recessions and receiving numerous industry related awards. We have achieved these things because we value both clients and candidates equally, concentrating on a range of services that meets the needs of both. 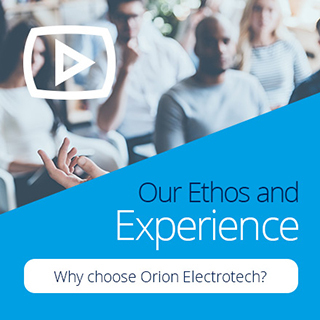 With both permanent and contract recruitment, Orion is able to provide tailored solutions that can adapt to specific needs at any time. We have been in this industry for a long time and we know that one solution doesn’t fit all. Our process is defined by the time we take to get to know both clients and candidates to determine what they need and how we can help. ISO 9001 and our other accreditations are also in place to ensure that compliance is met at all times.